Sun exposure is our main source of daily vitamin D intake, and although it can be consumed through our diet, it’s present in relatively few vegan foods — so we’ve developed the only plant-based source, made from lichen algae. Our Vegan Vitamin D3 is packed with 1000iu (25 μg) of vitamin D3 per softgel, providing the perfect protection for your body1,2 — come rain or shine. 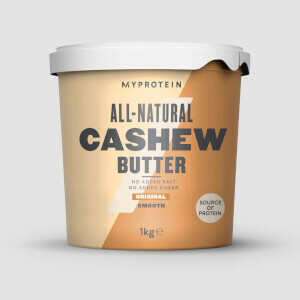 Plus, it’s designed to support healthy teeth4 and bones2, that will keep you fighting fit1— in and out of the gym. 4. Vitamin D contributes to the maintenance of normal teeth. When to take Vegan Vitamin D3? We recommend 1 softgel daily, preferably with meals, to get the most out of this vitamin. What does Vegan Vitamin D3 work well with? 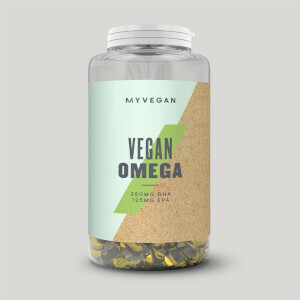 Our vitamin D3 tablets are a great way of getting the sunshine goodness you need whatever the weather, but to make sure you’re topped up on protein throughout the day, start your morning off with our Vegan Superfood Blend — packed with 20 all-natural superfood extracts. Thistle Oil, Vitashine Vitamin D3 (Cholecalciferol), Vegetarian Capsule Shell (Modified Corn Starch, Glycerol, Carrageenan, Anhydrous Sodium Bicarbonate). These capsules are brilliant. 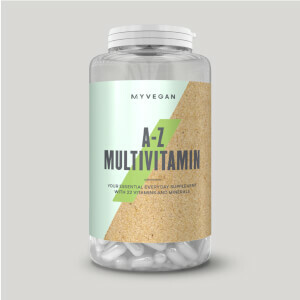 It is very difficult to find soft gel capsules suitable for vegans for a reasonable price. These tick all the boxes. I am taking them alongside calcium for effectiveness. I am definitely feeling better. Vitamin D is in short supply in the colder months so these are a great product. Very easy to swallow as they're only tiny. I've found these help with reducing my tiredness and general mood (I've noticed a difference in both when I stopped taking them for a month) Being vegan, it's great to get non-gelatin capsules. I'm just waiting for MyProtein to do the same with their Vitamin E! You dont here many people talking about the essential benefits of using Vit D3. After some research its a must have one. 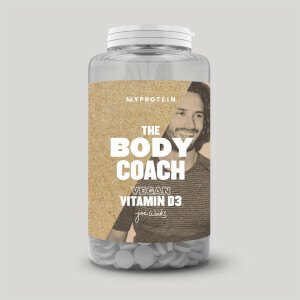 I know quite a few trainers and non-gym goers that have low levels of D3 so taking a tablet can most certainly help especially in our climate of lesser sun in the winter months.